Severe November Storms Hit Northern Texas | The Voss Law Firm, P.C. Tarrant County saw probably the worst of the damage from the early-November storm, with a confirmed tornado in North Fort Worth. That tornado broke windows and tore the roof from the BBVA Compass Bank building near the intersection of Interstate 35W and Meacham Boulevard. Five Star Ford Collision Repair and Body Shop also reported property damage in the storm, including a truck bed that was tossed about a quarter-mile away from the shop’s location in Fort Worth by the strong winds. The hail was the biggest issue in Denton County, with golf-ball-sized hailstones over Ponder. Large stadium light fixtures were downed on Ponder High School property by the severe weather. Hailstones as big as baseballs fell in Wise County, and some flooding was reported in areas of Cooke County. Dallas County was spared the worst of the storm. Some areas were hit with heavy rain, but the storm passed over the area before dropping the worst of its rain. Cars and vehicles across the region were damaged by hail and wind-thrown debris. While no specific numbers were available at the time of this report, it is likely that some area homes also suffered damage in the storm. Despite the sometimes-severe property damage, there is a silver lining. 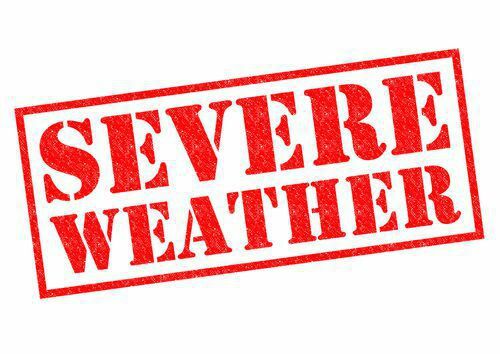 Thankfully, unlike some of the other severe weather conditions the state has suffered this year, no injuries have been reported in connection with the storm. Tornado-producing storms, like this one, are more common in the spring in North Texas, and the severe autumn weather this year caught many residents by surprise. If you are a home or business owner who has suffered property losses in this storm, get informed about what to expect when you file your insurance claims. Choose one of our free and informative guides, or speak with us directly about a denial or difficult claim by calling 1-888-614-7730.